Movie-goers familiar with Annabelle, James Wan’s creation from The Conjuring and Annabelle, can attest to the chilling nature of a demonic doll. But Wan’s Hollywood monster pales in comparison to Robert the haunted doll—a real-life figurine that possesses one freaky reputation. Created around the turn of the century, Robert is handmade and one-of-a-kind, with eerily blank features that were once painted on but have worn away over time. 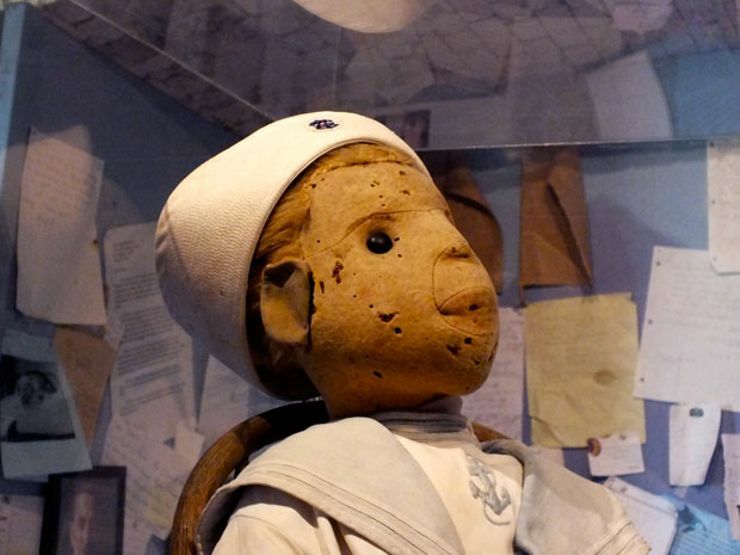 The doll stands over three feet tall, is stuffed with wood shavings, and is dressed in a faded sailor suit. 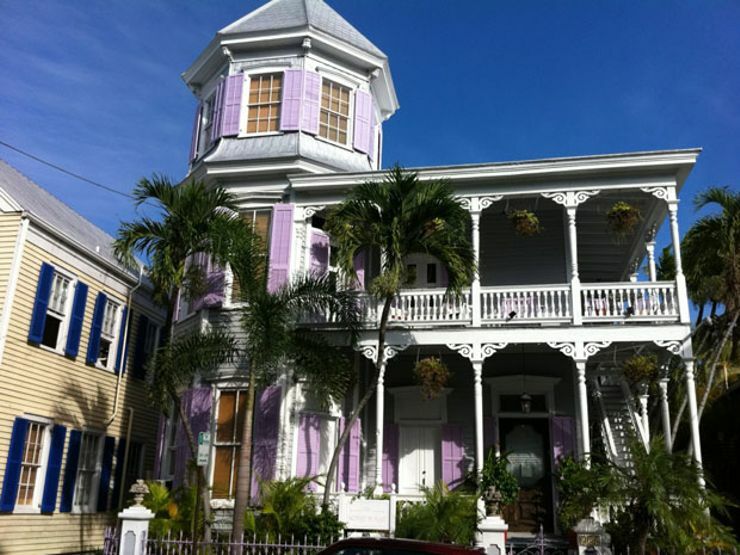 It takes its name from longtime owner Robert Eugene Otto, a resident of Key West who went by Eugene and called the doll Robert. 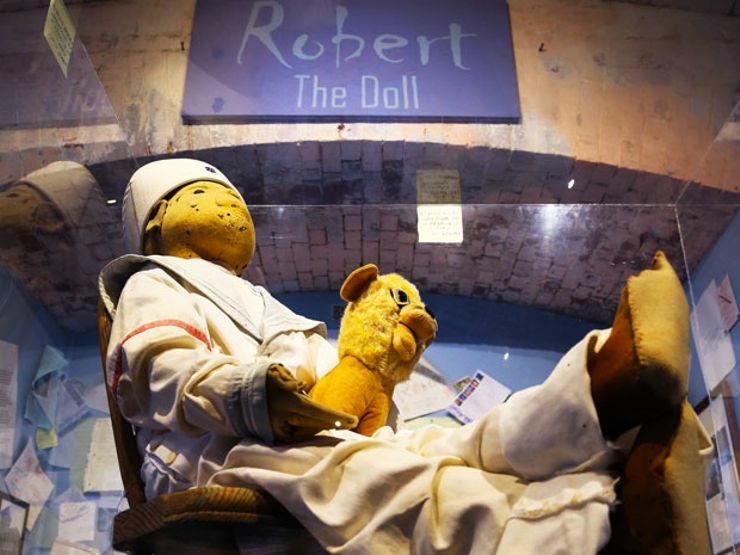 The doll was gifted to Eugene in 1906—some accounts claim that Robert was actually made in the likeness of its new owner. Almost instantly the two became inseparable. Eugene grew up in an affluent and artistic household, and went on to become a prominent artist and author in Key West. 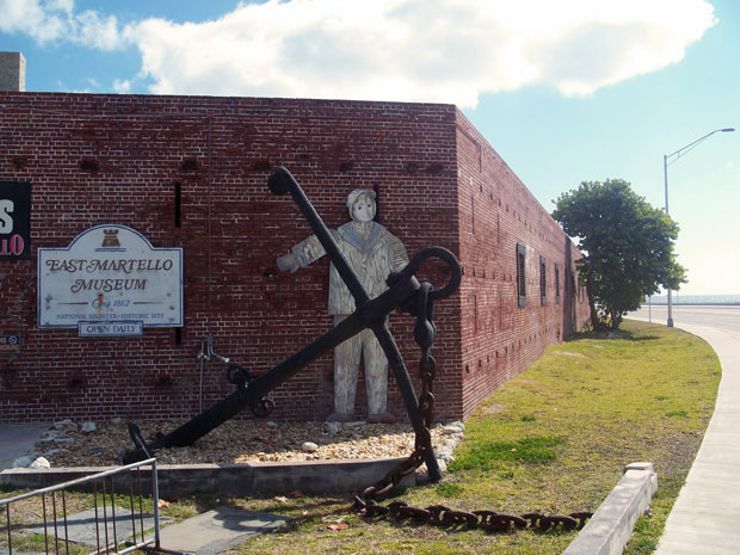 He’s the principal designer behind the gallery at Key West’s Fort East Martello Museum—where Robert now resides. Stories about the haunted doll began when Eugene was just a boy. Some versions say the doll was the result of a voodoo curse, conjured by a vengeful servant who was angry at the Otto family. Others maintain the doll absorbed so much emotional energy from young Eugene that it eventually came to life. Whatever the case, strange stories have surrounded the doll for most of its existence. As a child, Eugene often blamed the doll for accidents and other misbehavior. Eugene’s parents and visitors to the Otto household reported hearing Eugene talking with the doll, while another, unrecognizable voice answered. Eugene’s other toys were found mutilated or destroyed, acts he inevitably attributed to Robert. Neighbors—especially children—claimed to see the doll peering out from different windows of the house. There’s even a story that an aunt convinced Eugene’s parents to get rid of the doll. The doll was then moved into the aunt’s attic. Soon thereafter, the woman was found dead of a stroke. In spite of these sinister occurrences, Eugene retained ownership of the doll well into adulthood. Some say that Eugene even dedicated a room in his house to the figurine, which he decorated like a child’s room and filled with furniture and toys from Eugene’s youth. Eugene Otto passed away in 1974, by which point his colorfully-painted home had become a local attraction known as the Artist House (see photo above). Despite Eugene’s passing, however, Robert the Doll continued to haunt the property. Myrtle Reuter, who bought the Artist House in 1974 after Eugene’s death, kept Robert with her even after she moved to nearby Von Phister Street. She finally donated the doll to the Fort East Martello museum in 1994. Upon donating the figurine, Reuter confirmed the rumors. Robert was haunted, she claimed; it had scurried around her house. Museum staff noticed a significant change in atmosphere soon after Robert went on display. Visitors complained that handheld cameras and electronic devices stopped working whenever they stood near the doll. Their devices began start working as soon as they moved away from Robert’s display case. Eerier still, letters arrived at the museum that were addressed to Robert. The letters were from previous visitors, apologizing for acting rudely to the doll and begging for forgiveness.